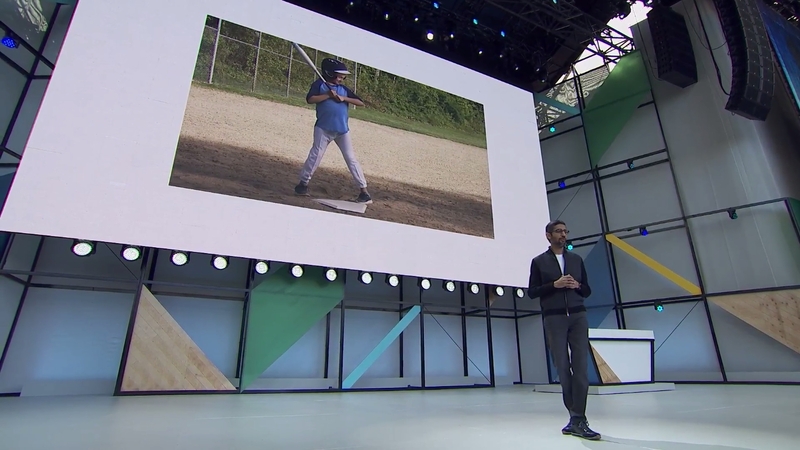 Google I/O is underway and one of the first topics covered was the great strides the company has made in image recognition software. 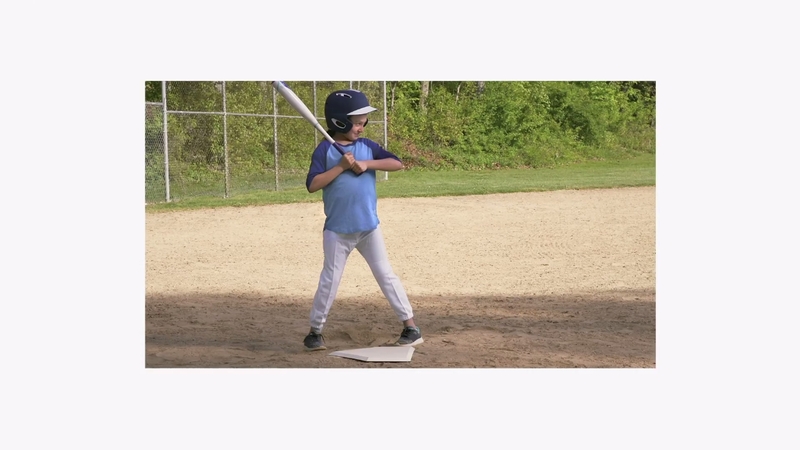 Further improvements in computer vision are enabling Google products to see the attributes behind the picture and break them down into constituent parts. This is powered by machine learning and capable of some incredible image editing feats. The I/O keynote is happening right now if anyone wants to jump in and see what else Google has up its sleeve.